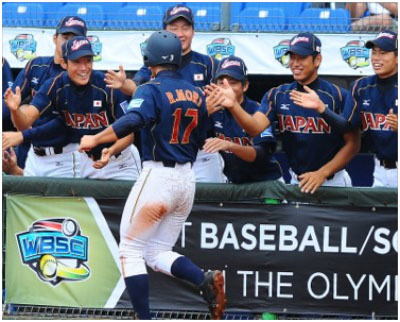 Lab results confirmed the XXVI 18U Baseball World Cup in Taichung was played “clean” and respected the WADA Code. Doping controls were done randomly after selected games each day. A total of 44 samples were collected - both in and out-of-competition - from the 12 participating teams in the 18U youth world baseball championship, which was held from August 30 to September 8, 2013. Testing at the 18U BWC was in full compliance with regulations by the World Anti-Doping Agency (WADA). Team USA won the 18U Baseball World Cup in Taichung, defeating Japan in the Gold Medal Game for a second consecutive championship in that age category. Cuba won the Bronze Medal.